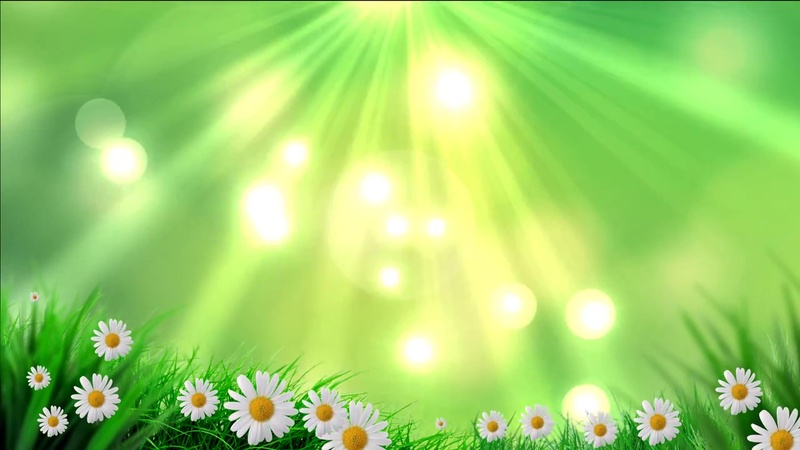 Buy spring chamomile video background on animated background. Animated chamomile spring video background, chamomile flowers video footage for intro video, for natural spring video, wedding, love story films, titles, intro, transition and presentation. Spring flowers. Heart HD footage. 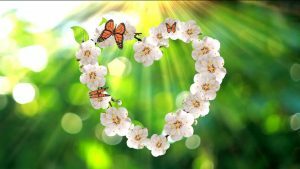 Spring animated flowers footage video for intro wedding transition and mountage video with animation butterfly and flowers. Video background stock heart spring footage. 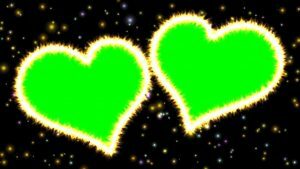 Nice footage video background two hearts for wedding video with chroma key and flare effect for face and titles. For Intro films and video wedding films. 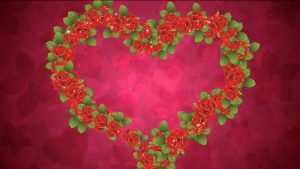 Heart of Red roses video background for wedding video titles, intro, love story and video greeting ecards.